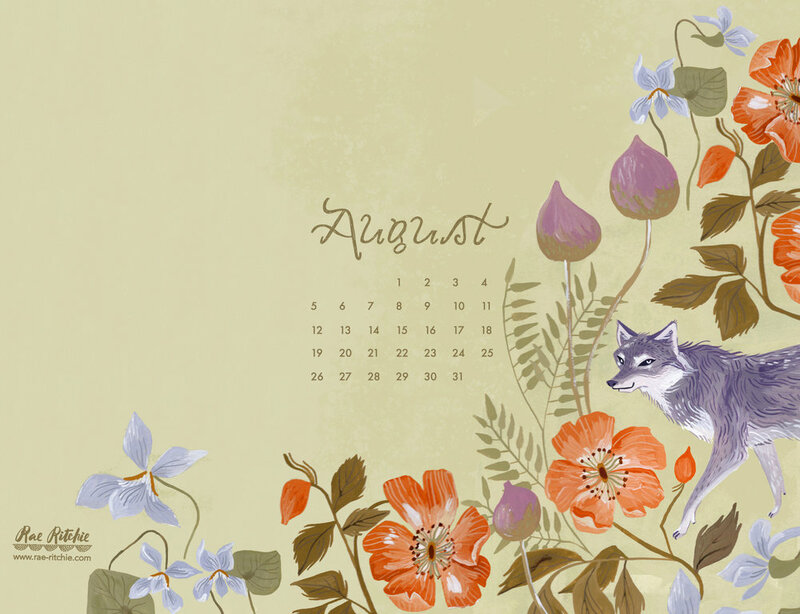 Here's your August calendar for desktop, tablets and phones! 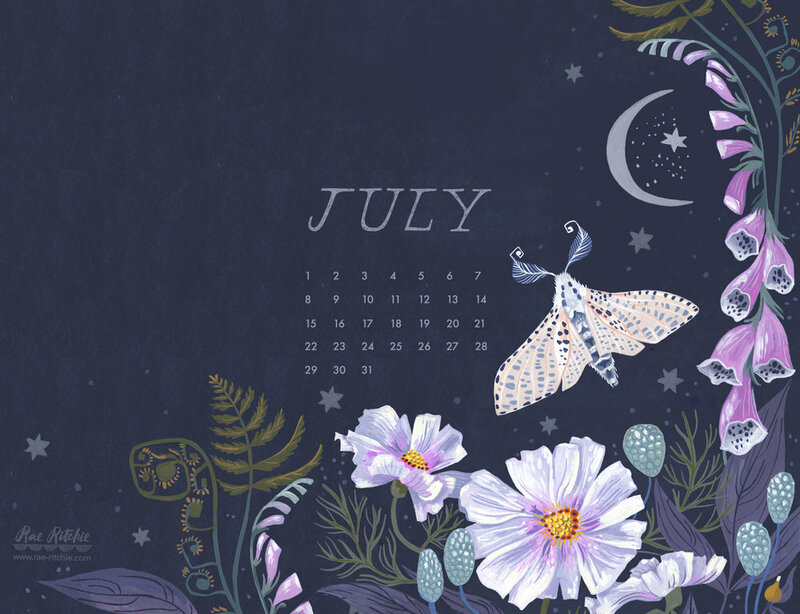 Here's your monthly calendar for July! June calendar is here friends, featuring Nomi! Welcome to May! The birds are finally out! Happy spring! Here's a bunny calendar for you, good for all devices!